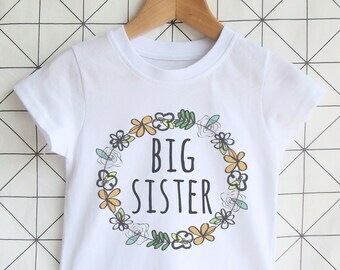 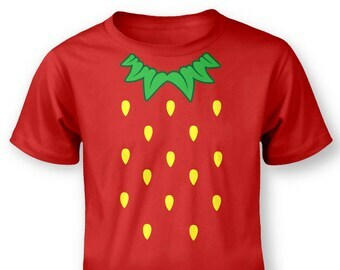 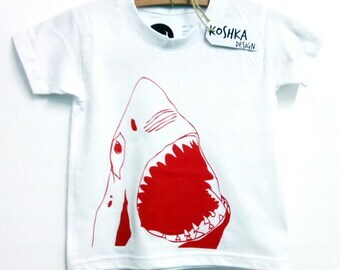 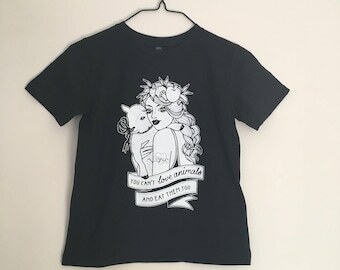 Children's letter T-Shirt. 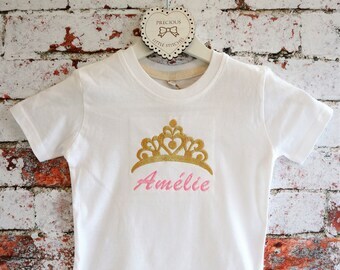 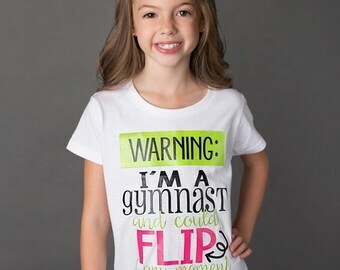 Personalize custom clothing with your Child's Initial/ monogram. 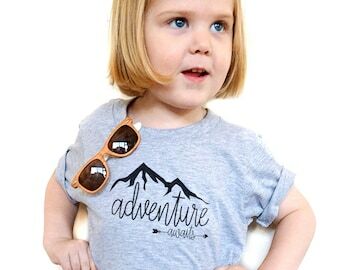 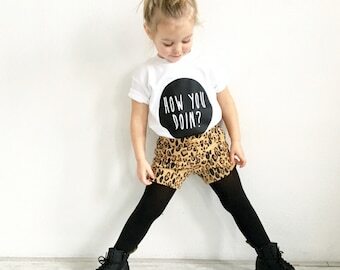 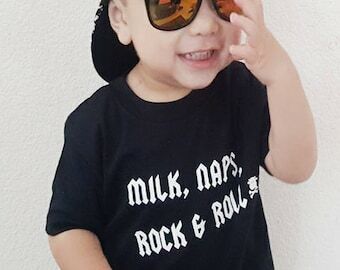 Kids Alphabet Shirt- 'The Monroe' font.